How Do We Value Items? 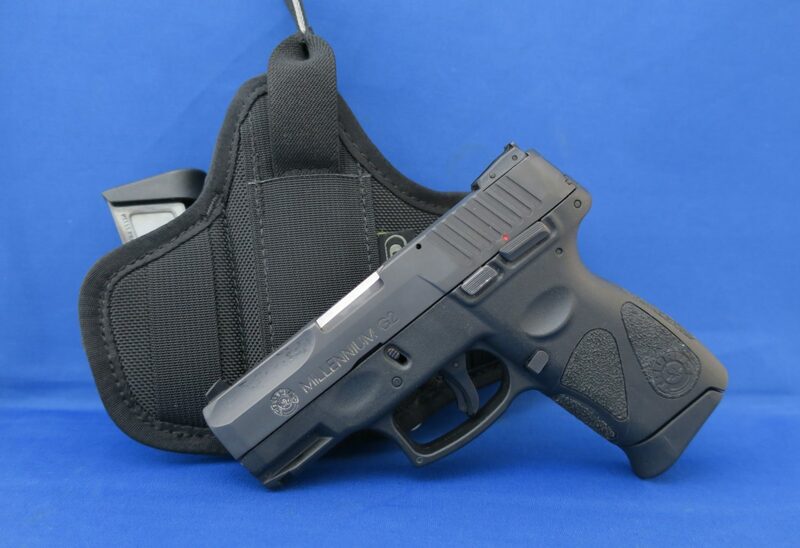 We have up for sale now this Taurus Millennium G2 9mm Semi Automatic Pistol. Comes with holster and 2 magazines. APR is 12% to maximum 24% depending on loan amount. Loan minimum 30 Days, No maximum loan term. © 2019 Cash in a Flash Pawn Shop.